Chouchkov Brothers had its world premiere at the Venice Film Festival, where Borislav Chouchkov and the operator Krum Rodriguez were present on behalf of the Bulgarian team part of the project, 8pm.bg reported. The film Anons is in the Orizzonti racing program at the festival. 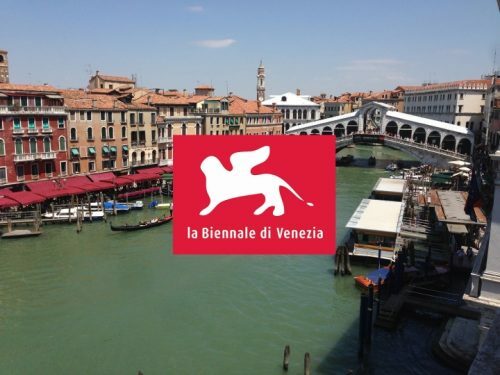 Venice Film Festival, where Borislav Chouchkov and the operator Krum Rodriguez were present on behalf of the Bulgarian team part of the project, 8pm.bg reported. The film Anons is in the Orizzonti racing program at the festival. “The premiere was very successful, the hall was packed, and above all, the positive critique of FIPRESCI, which is the highest of all the films so far, and I want to thank the National Film Center for supporting this project,” said Borko Chuchkov. 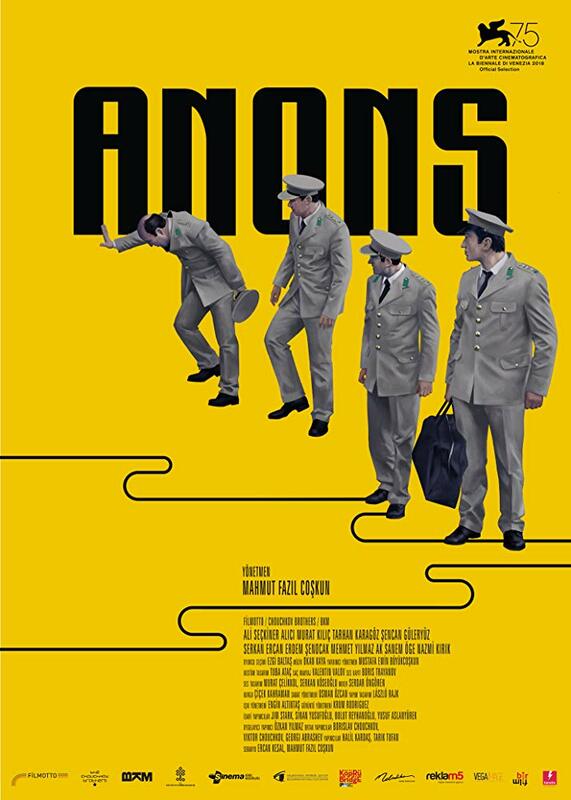 Anons is a comedy that tells the story of a group of soldiers who, on May 22, 1963, unite to take over the Istanbul National Radio building with the idea of a coup d’état. But as they arrive at the radio, they face characters and events that lead unpredictable life situations. Towards the end of the night, the characters are “defeated by the radio”. The civilian life in which they are involved in the night in question, its wealth and complexity crushes them with invisible and insurmountable power. This is third feature film by director Mahmut Fazil Coskun after “Wrong Rosary” (2009) and “Yozgat Blues” (2013). The film has already been reviewed by Hollywood Reporter, Variety and Screen Daily. All three editions drew attention to the brilliant work of operator Krum Rodriguez. On the Bulgarian side there was a great technical team involved, the operator Krum Rodriguez, the sound engineer Boris Trayanov and the makeup artist Valentin Valov. 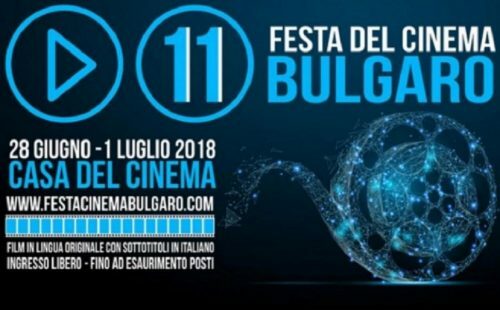 The film will be presented to the Bulgarian audience in 2019.